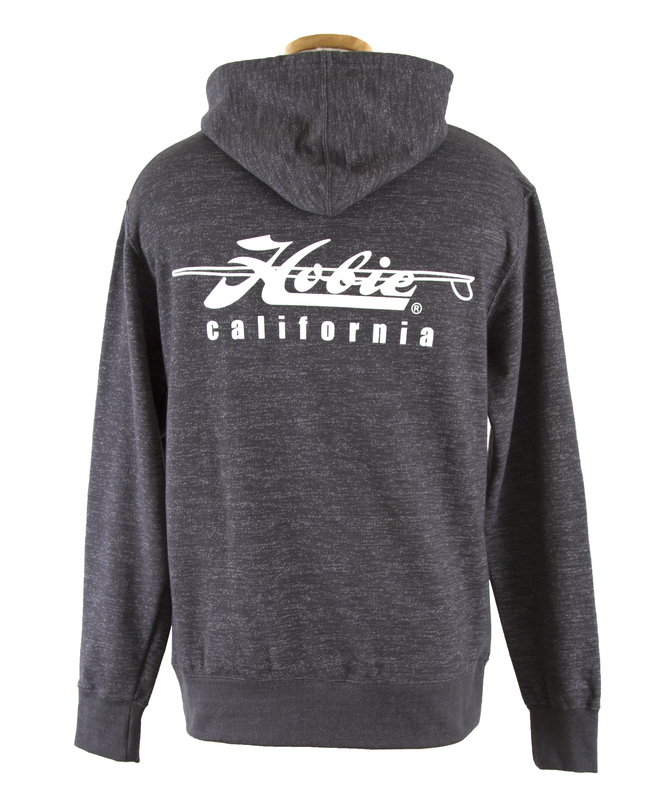 Protect your hands, improve your grip, and even add a little warmth with Hobie Gloves. 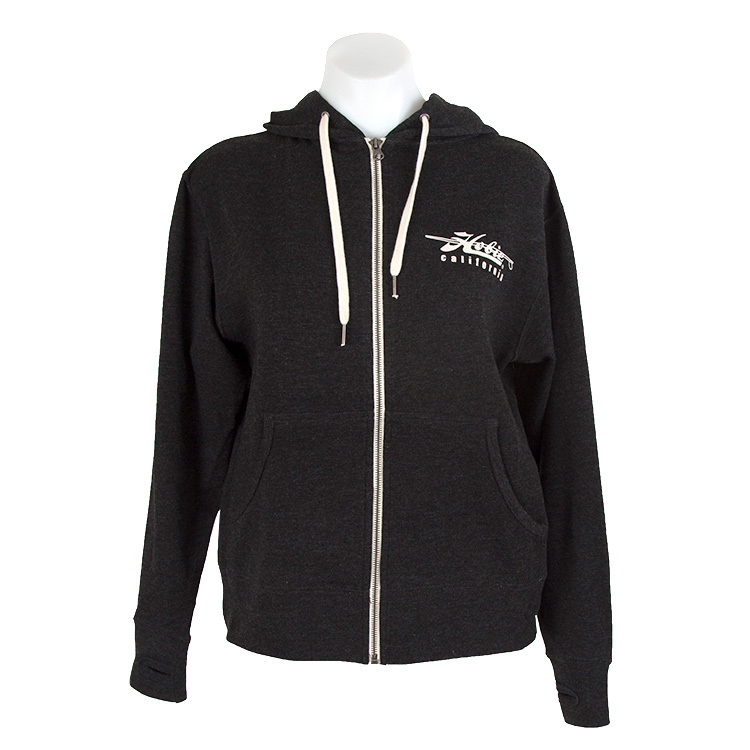 These half-finger gloves are available in Small, Medium, Large, and Extra Large. 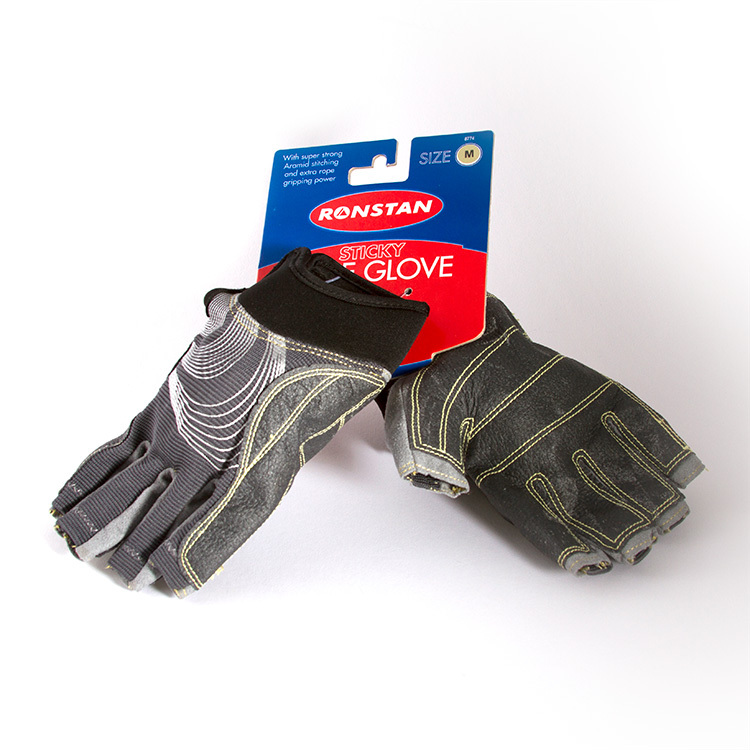 Ronstan gloves are soft and comfortable. 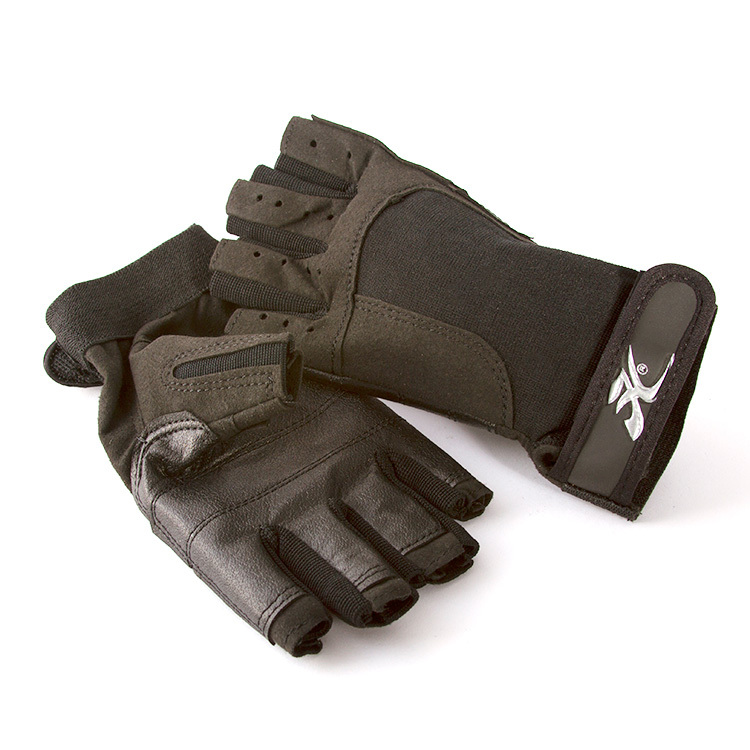 The "Sticky Finger" synthetic leather provides extra grip without bulk in the palm. The Three Finger style gloves have their thumb and index fingers cut to 3/4 length for touch-sensitive jobs, while the other three fingers are full length. 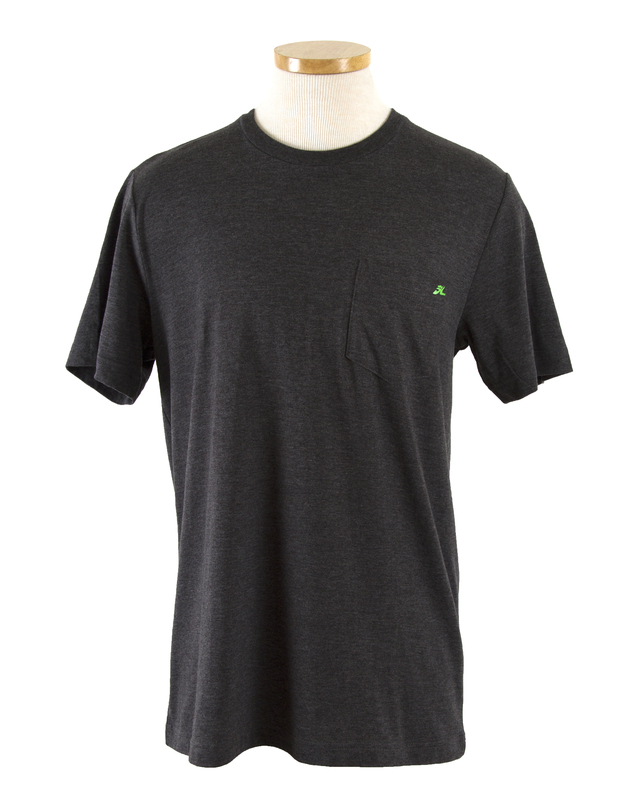 - Amara’ synthetic leather for maximum durability, minimum stretch and shrinkage. 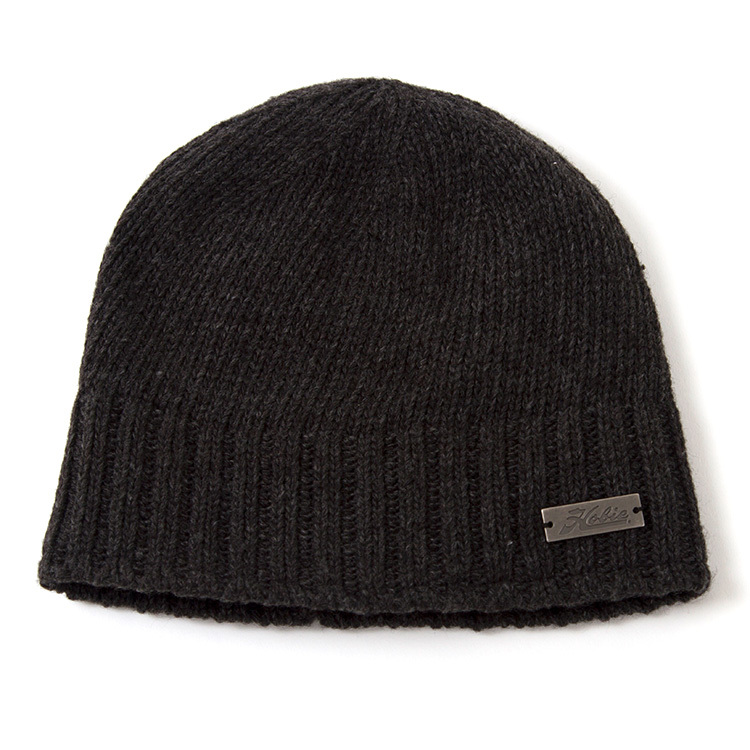 - Double Aramid stitching in high wear areas. 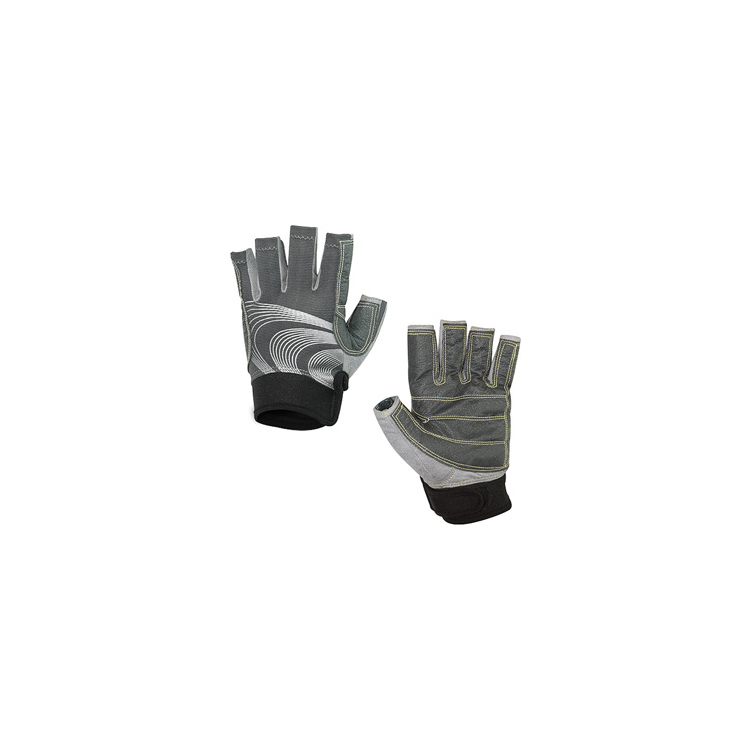 - Double thickness palm and fingers for protection and grip. 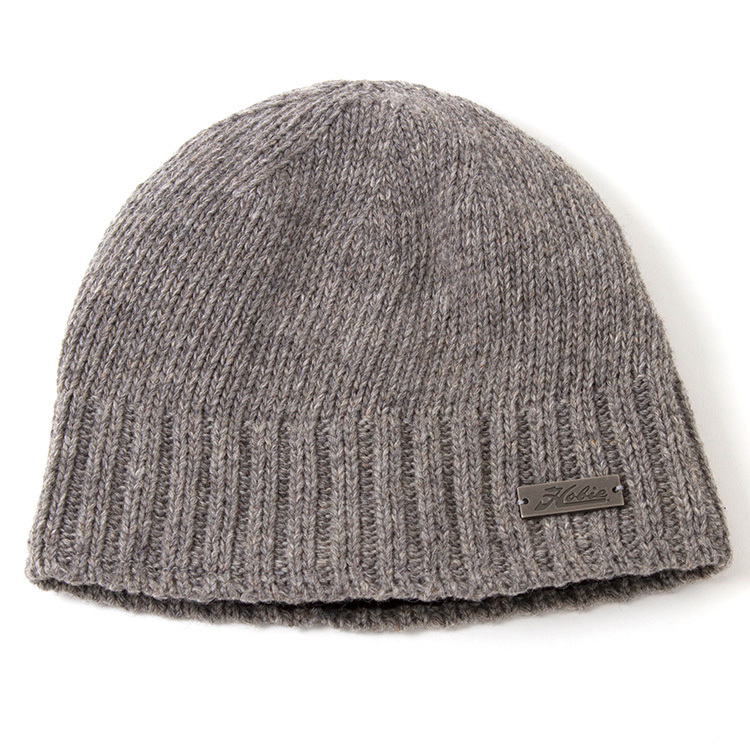 - UPF 50 (Ultra-Violet Protection Factor). 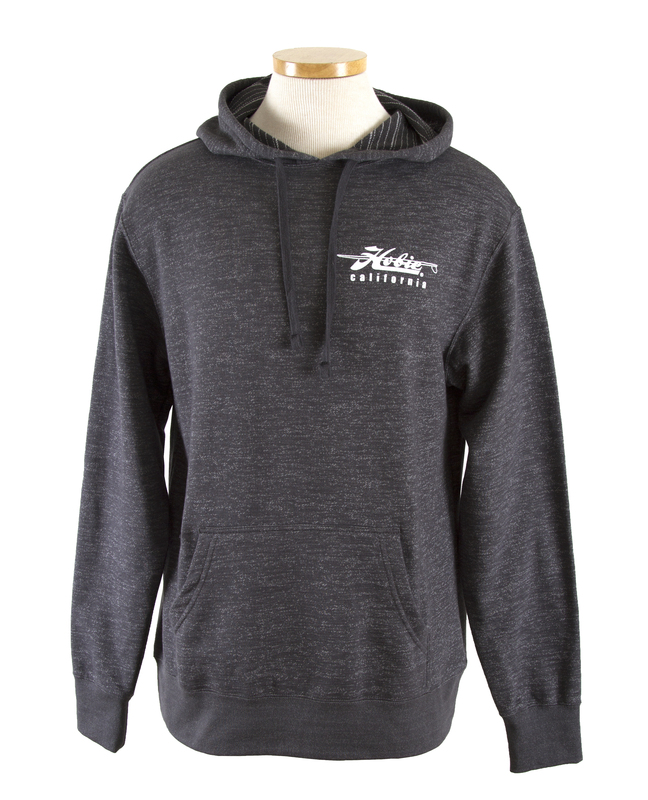 - Mesh panels for flexibility, comfort and quick drying - now available in Grey. 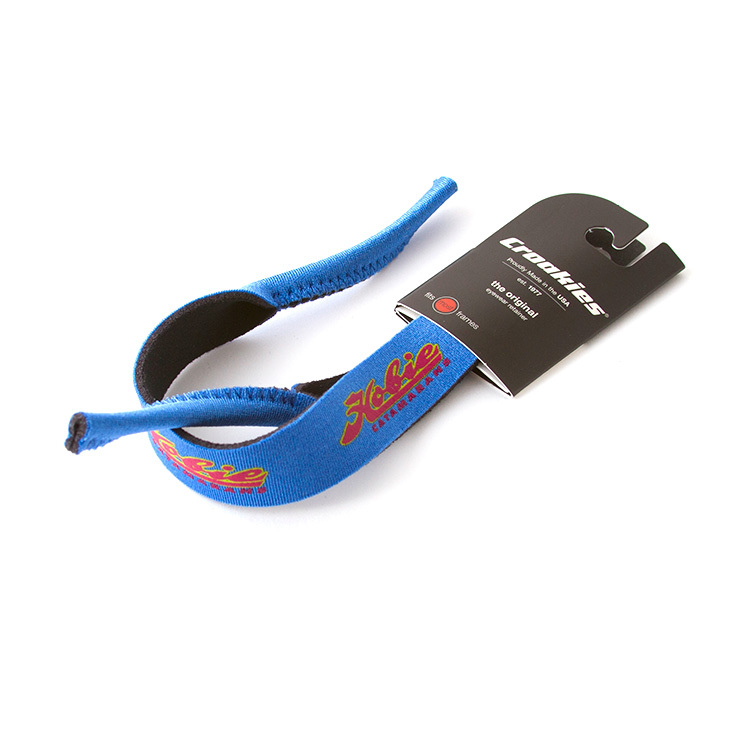 - Low cut neoprene wrist band for secure fit and clear access to start watch. - Sticky gloves reduce fatigue by minimising the physical effort required to hold rope. 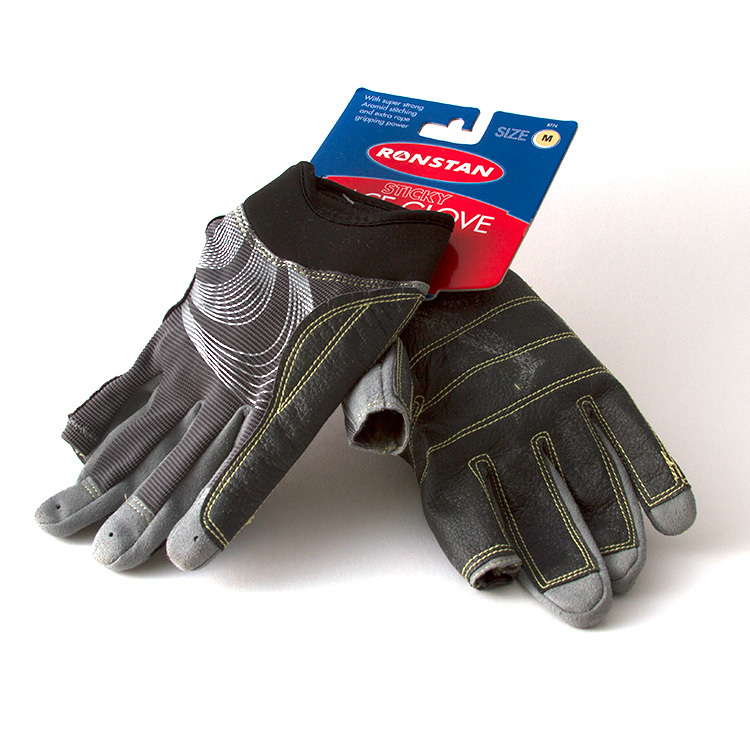 Ronstan gloves are soft and comfortable. 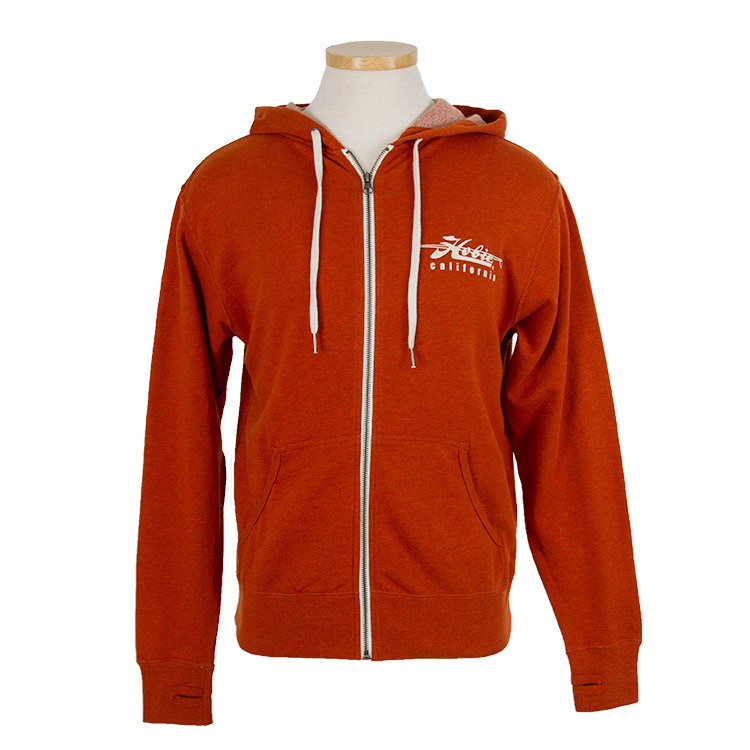 The "Sticky Finger" synthetic leather provides extra grip without bulk in the palm. The Short Finger style are a traditional 3/4 length style, with all fingers shown. 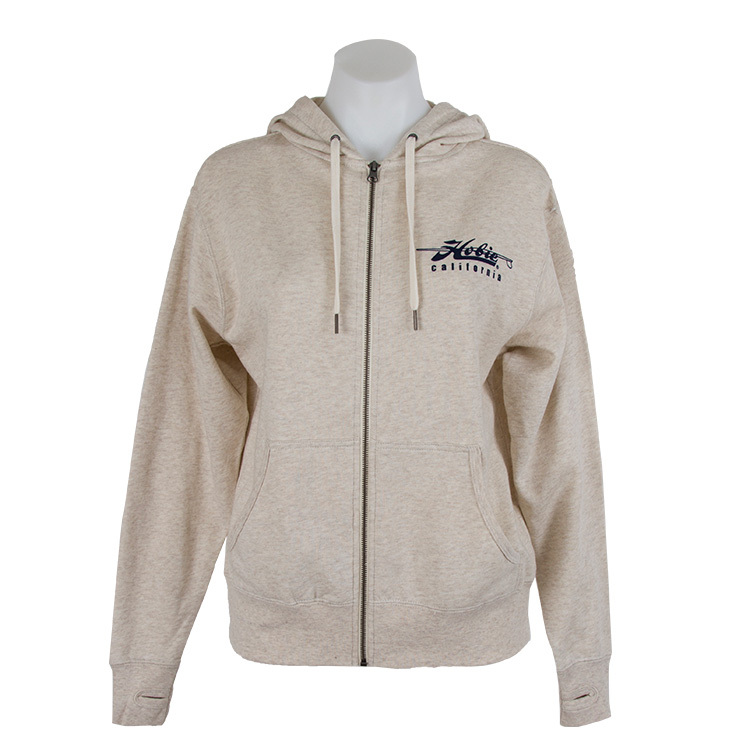 - ‘Amara’ synthetic leather for maximum durability, minimum stretch and shrinkage. 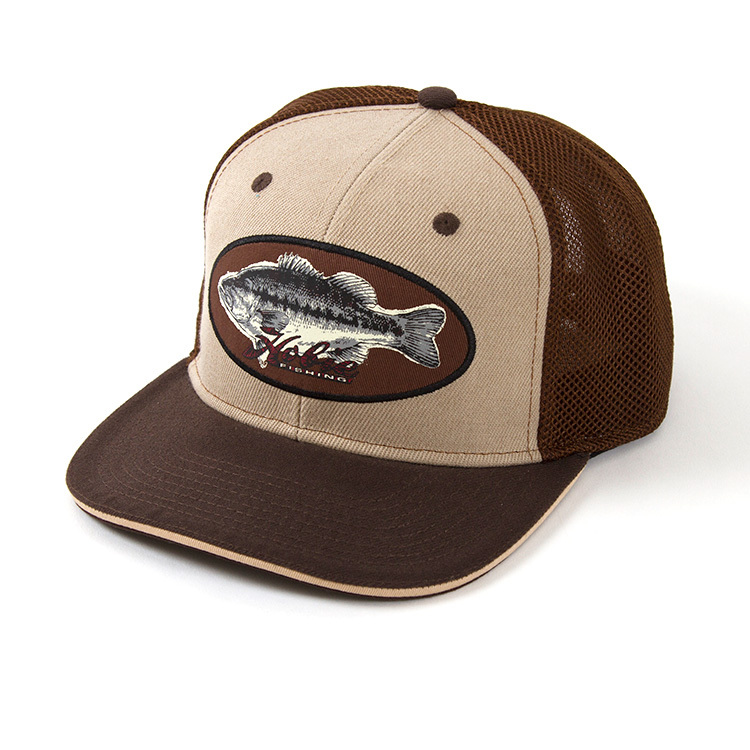 Keep the sun out of your eyes with this hook and loop adjustable mesh trucker hat with a fun fish design and embroidered Hobie logo. 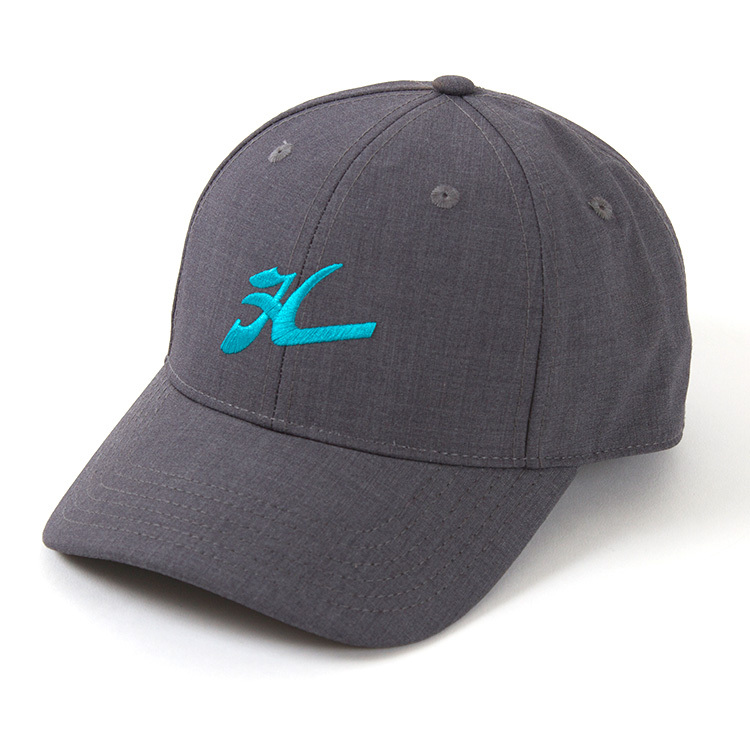 Be cool on and off the water in this snap back baseball style cap with an embroidered H logo. 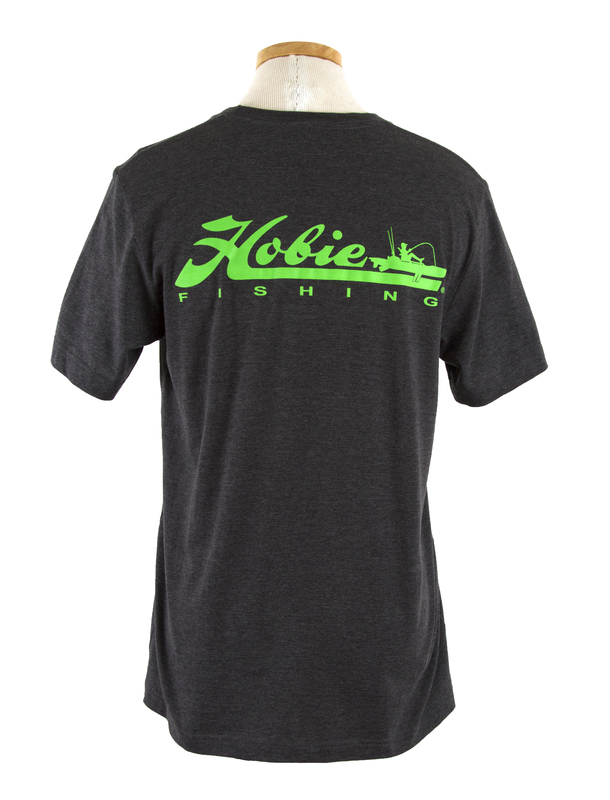 The Hobie Kayak Baseball Cap features an embroidered logo and bass fish on the front and the script H on the back. 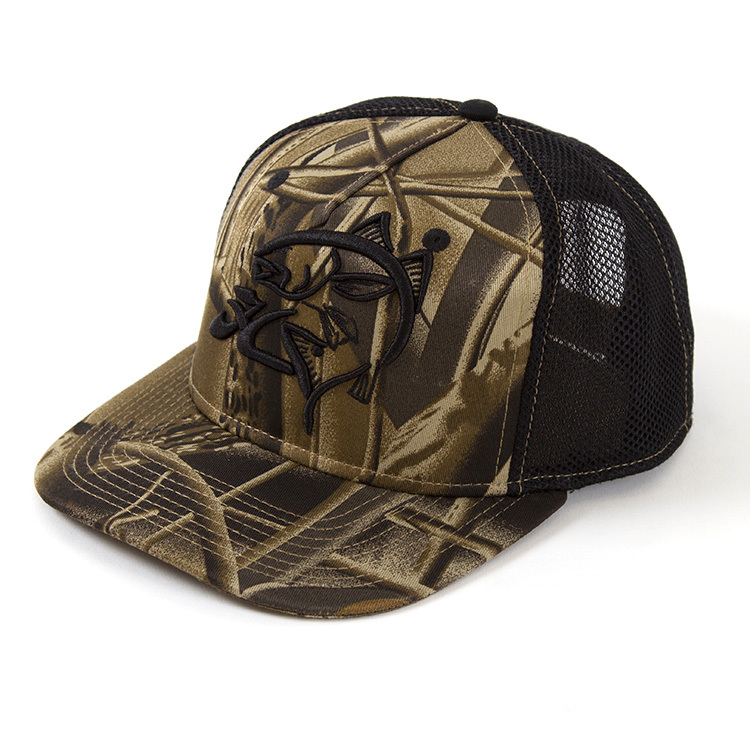 Rear mesh panels and adjustable strap closure makes the Hobie Kayak Baseball Cap a must have. 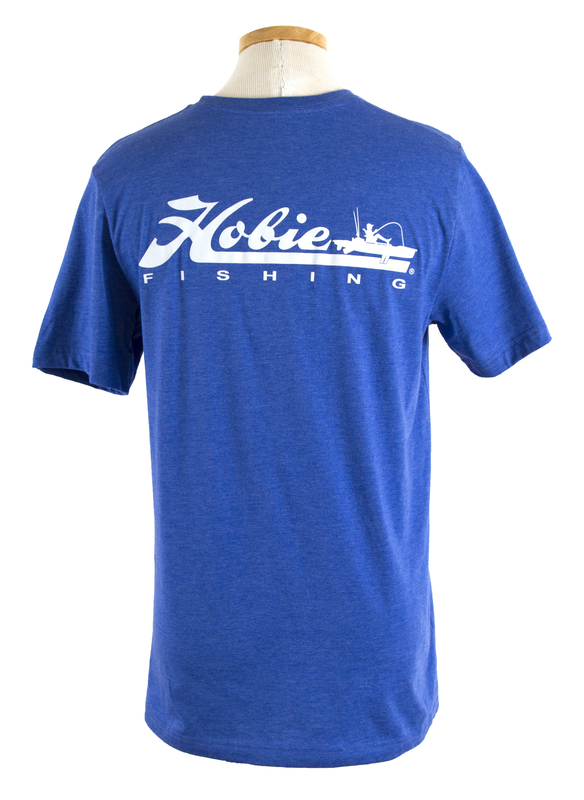 The Hobie Kayak Baseball Cap features an embroidered logo and redfish on the front and the script H on the back. 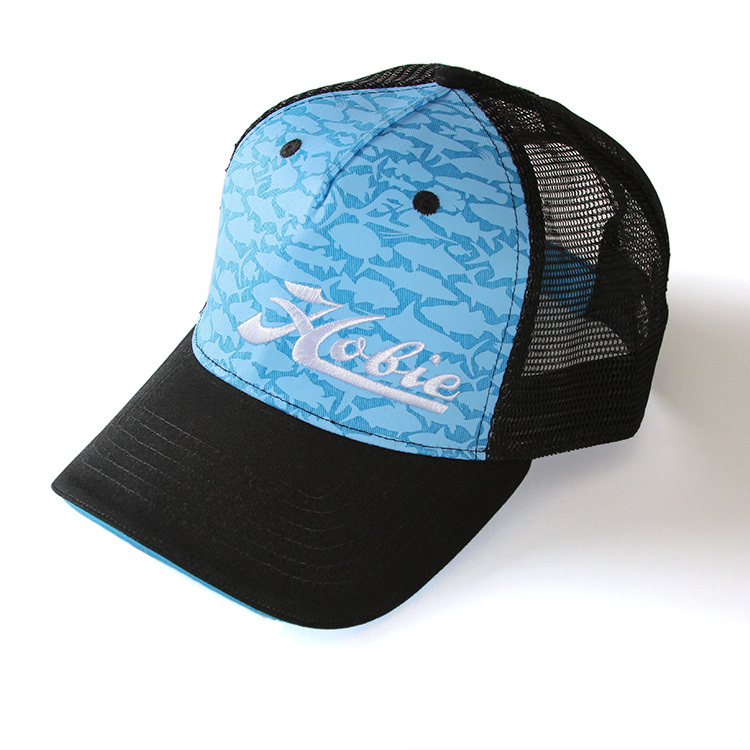 Rear mesh panels and adjustable strap closure makes the Hobie Kayak Baseball Cap a must have.